What's Cardi B's Biggest Expense As A New Mom? Offset Gives Us The Details - T.V.S.T. 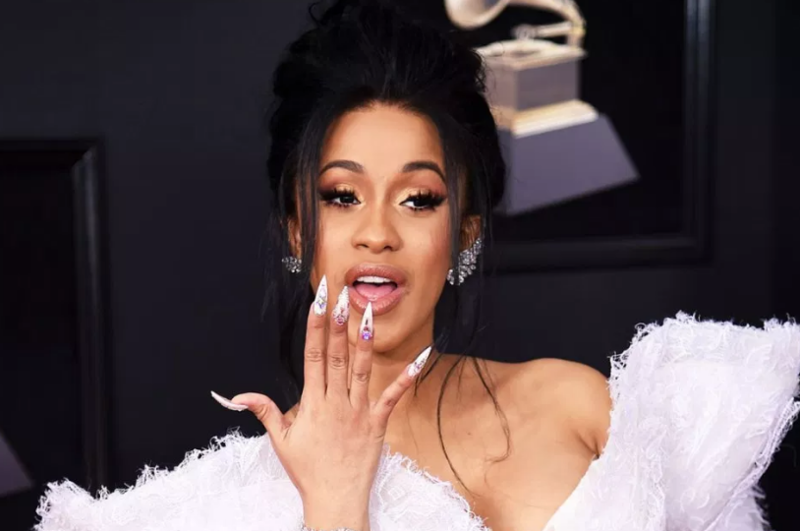 When Cardi B first hit the scene, you probably didn’t think, “Huh. She looks like she’s ready to be a mom,” but here she is, doing the mom life. Cardi gave birth to her daughter Kulture back in July. During an interview with Us Weekly, Cardi’s husband Offset revealed Cardi’s biggest expense as a new mother. Kulture getting that private jet life early. I knew Cardi was ballin’, but I didn’t know she was taking private jets from coast to coast. More power to them. That’s what Christmas is all about. Quality family time. Well, that and all the presents. I mean, no one would really care about Christmas without presents. Look at Thanksgiving. Yeah, we celebrate it, but ain’t no one jumping up and down for it.